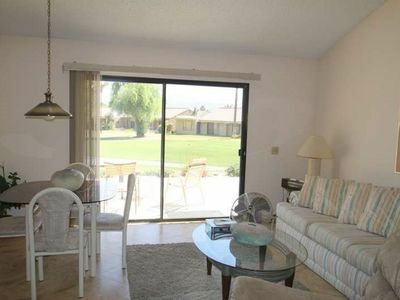 Spacious And Bright On The 13th Tee! 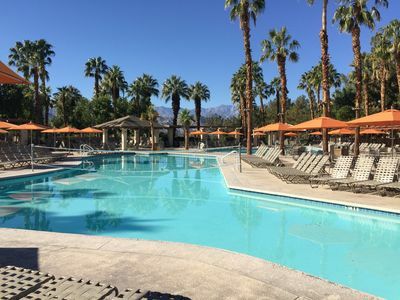 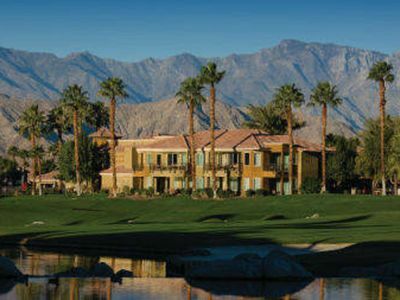 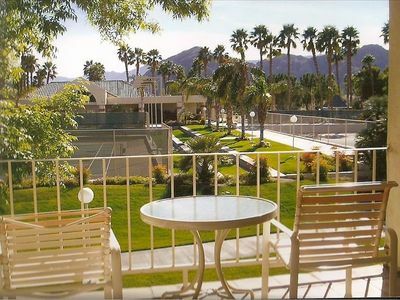 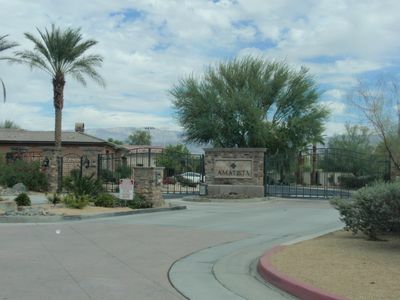 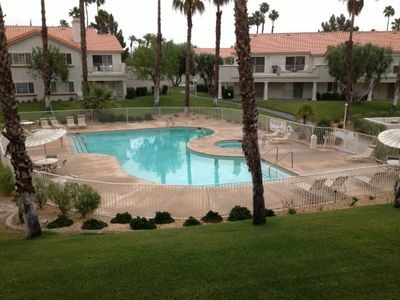 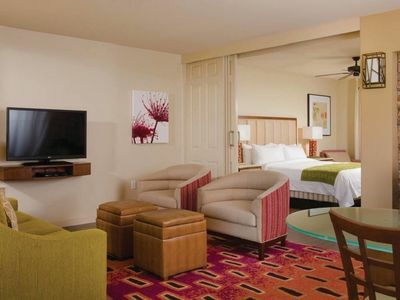 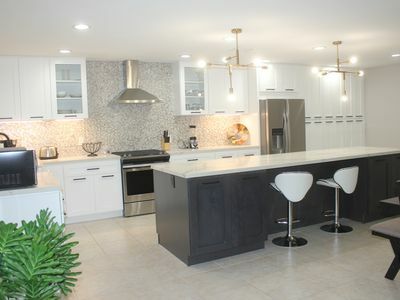 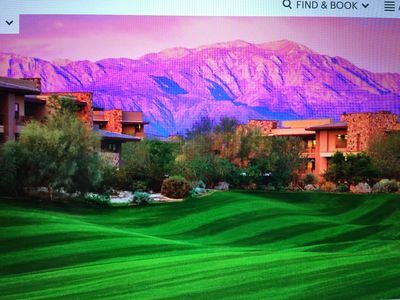 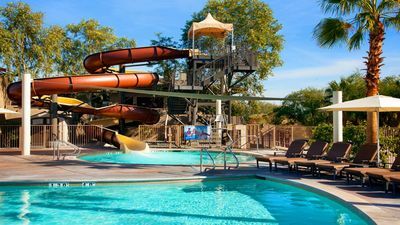 Marriott Shadow Ridge Condo- Sleeps 4 .Full week, great price! 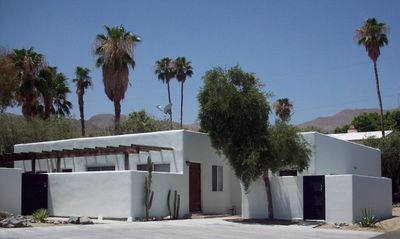 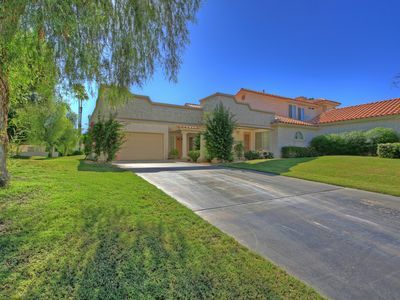 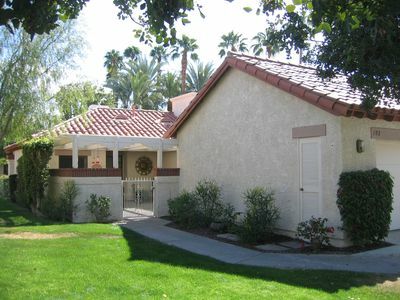 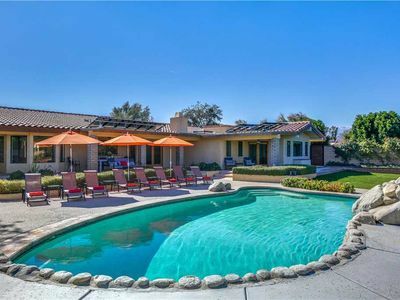 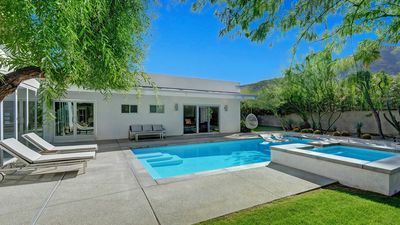 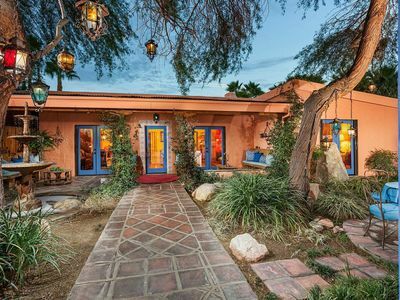 Mountain view location features private gated and hedged grounds, Pool and spa!